Yellowhale offers the best quality luxurious photo albums to their clients and it is the most popular product sold. Our signature coffee table book is one of our clients' favorite products. It is beautifully handmade, heirloom quality flush mount photo book which contains all of your favorite images in a custom designed layout. 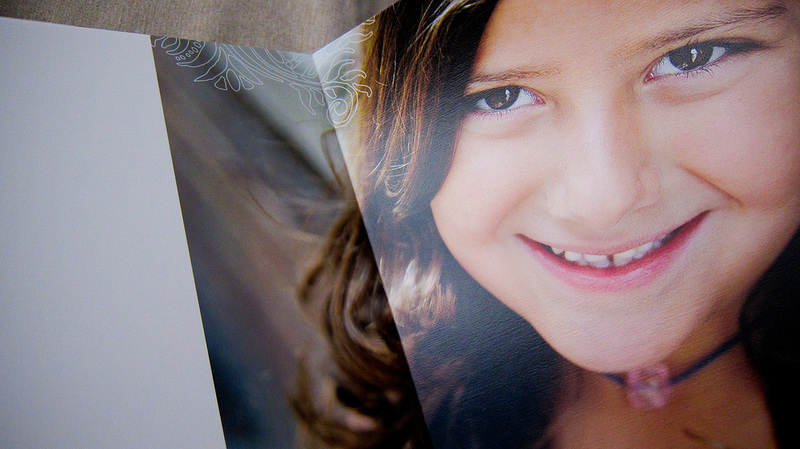 Each page is pressed photographic paper mounted on 2mm acid free paper core. Its durable coating and binding with clean and modern design will be an exceptional conversation starter on your coffee table. Whether for use as baby books, collections from each session, an engagement keepsake, or a special gift for relatives or special friends, our Signature Albums or Coffee Table Book document meaningful memories forever.